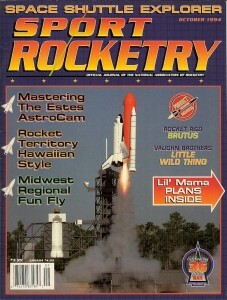 Shortly after moving to Orlando in 1994, I visited a local hobby shop where I bought a copy of Sport Rocketry magazine. 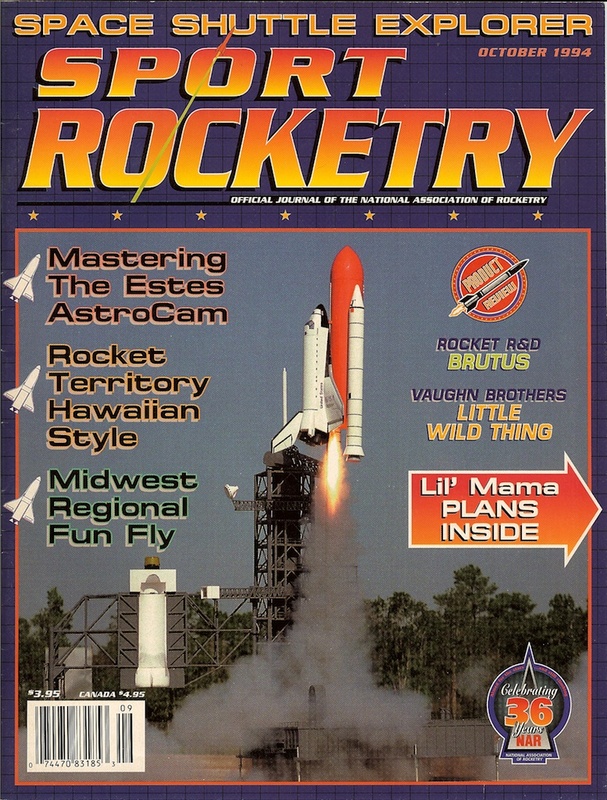 A large model of the Space Shuttle adorned the front cover. Reading the article, I discovered that the rocket had been built and flown by students of University High School, close to where I worked. I wasn’t yet back “into” rocketry at the time, but I was intrigued. So, I called the teacher, Rob Catto, and he invited me to come see some parts of the rocket. What I found most surprising, other than the idea of an I motor (the largest I had seen up to that time was a D), was how lightweight the parts of the shuttle model are. Rob handed me one of the SRBs to hold. It weighed just a few ounces. The secret to such light weight is that the model was constructed more like a model aircraft than a typical rocket. Instead of building things in and around a central body tube, the rocket was constructed using lightweight spars and ribs covered by a thin film. Shortly after reading the magazine article and meeting Mr. Catto, I purchased an Estes Saturn V kit. 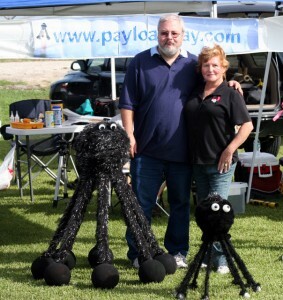 That was when I really got back into the rocketry hobby. I was reminded of the magazine article and meeting Mr. Catto when I came across a page on the Internet with information about the UHS Space Shuttle and videos of some of its flights – including one at Walt Disney World. 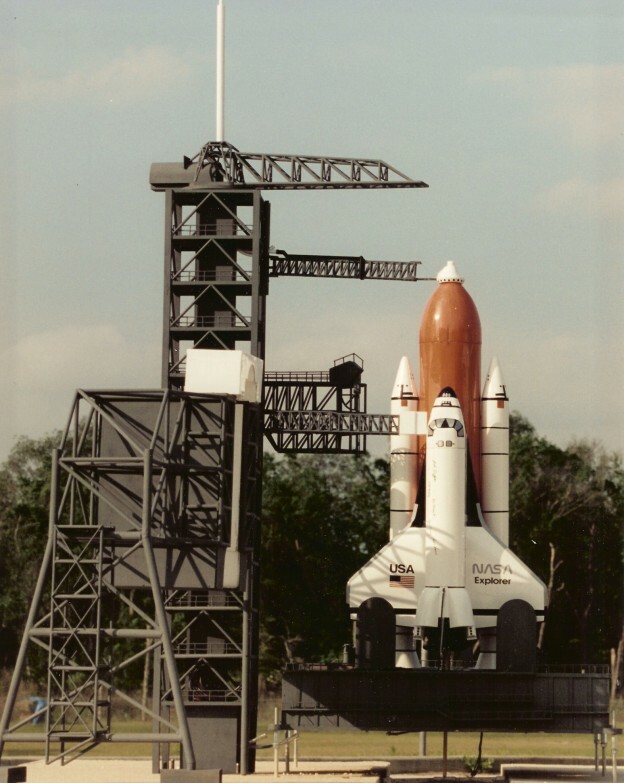 This entry was posted in Scale Rockets and tagged high-power, orlando, scale, space shuttle, UHS on July 8, 2013 by Roger.